Here are a few guitar playing tips you never really hear about along with a few other more traditional guitar related posts we’ve done. All are worth a read whether you are a beginner, looking to learn more about guitar, or you are the intermediate to advanced looking for anything to inspire you to pick the damn thing up more often. 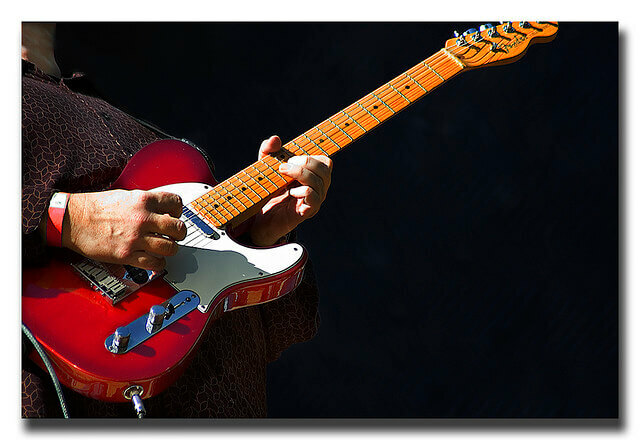 Be sure to check back here for more guitar related articles.